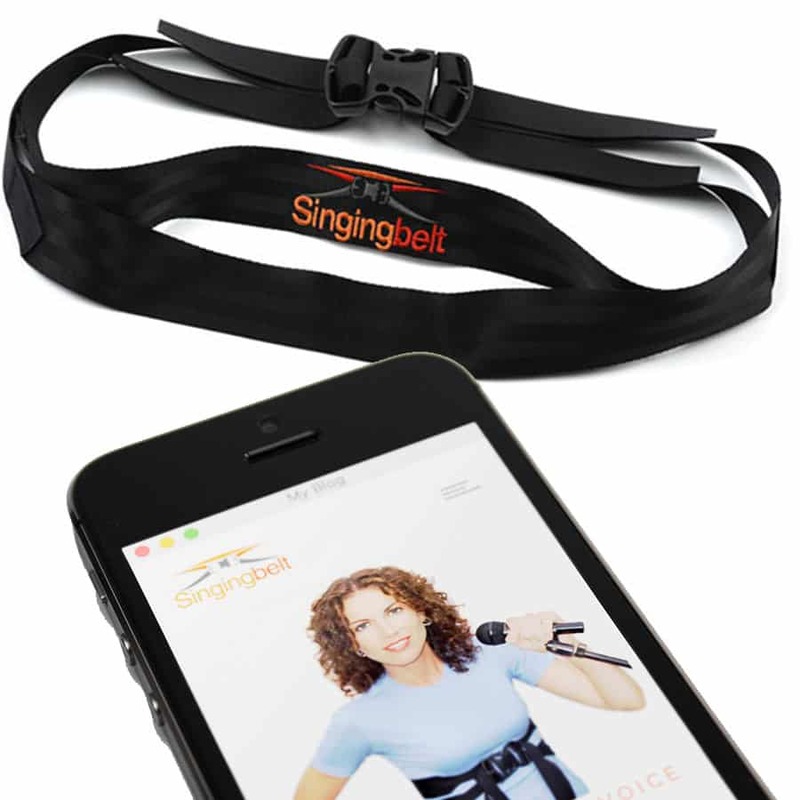 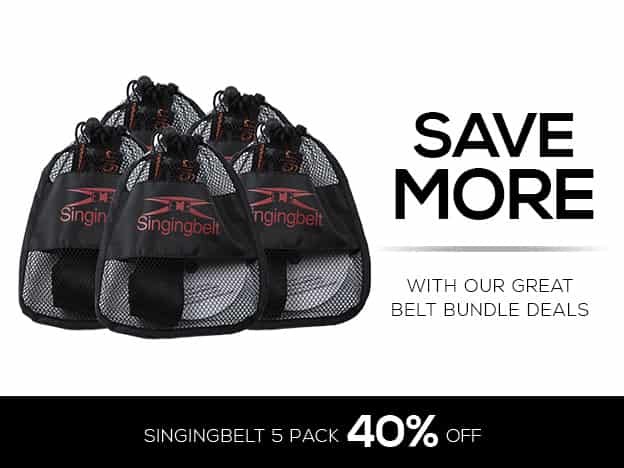 What is included in The Singingbelt System 5 Pack Bundle? 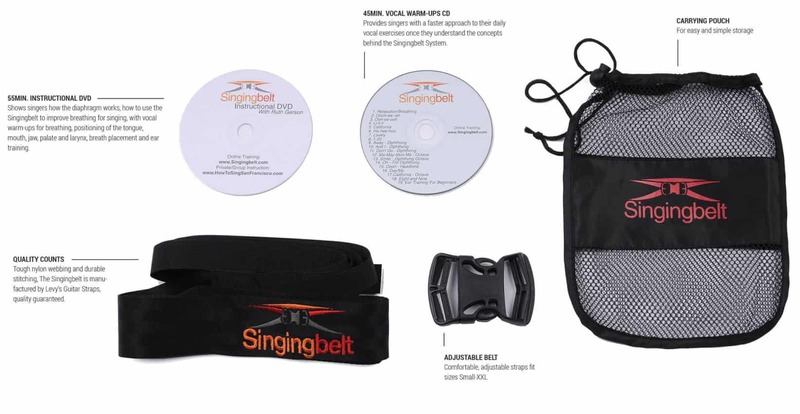 The Singingbelt System 5 Pack Bundle Includes One Singingbelt Disc Edition Package and Four Digital Edition Packages. 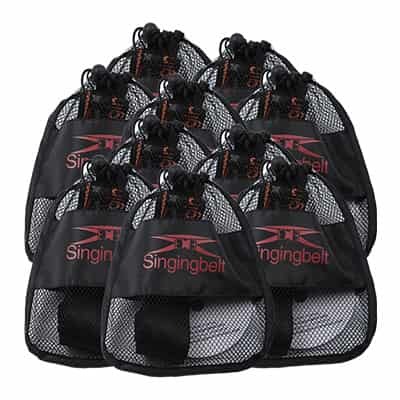 One 55min. Instructional DVD and Online Video Shows singers how the diaphragm works, how to use the Singingbelt to improve breathing for singing, with vocal warm-ups for breathing, positioning of the tongue, mouth, jaw, palate and larynx, breath placement and ear training. One 45min. 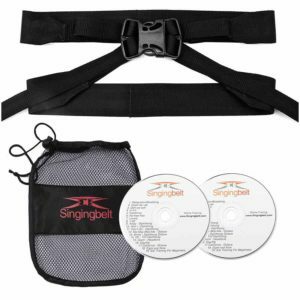 Vocal Warm-ups CD and access to Five Digital Download Provides singers with a faster approach to their daily vocal exercises once they understand the concepts behind the Singingbelt System.